I hope others will write to Minister Sims, who was asking for concerns about the Freedom of Information Act and the Privacy Commission which is responsible for enforcing it. 2) Experts have warned about the health risks associated with CFL and LED light bulbs. In addition to the concerns listed in this article, the CFL bulbs emit radiation and cause problems for those who have epilepsy or migraines. 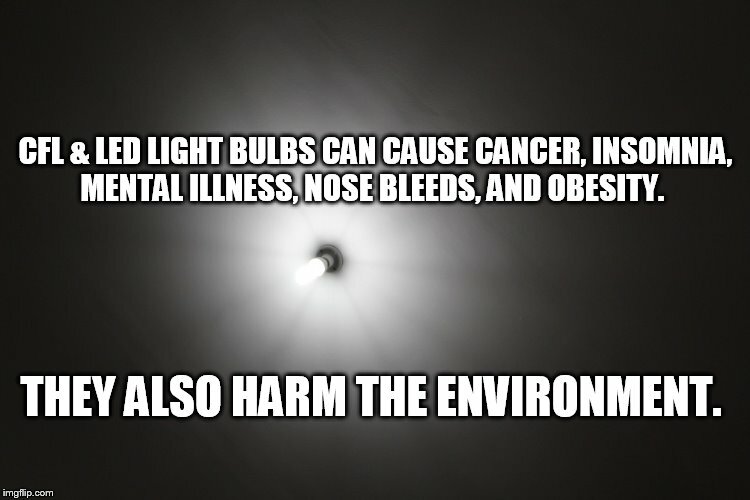 “On June 14, 2016 The American Medical Association released a statement about the harmful biological and environmental impact of high-intensity LED street lights. 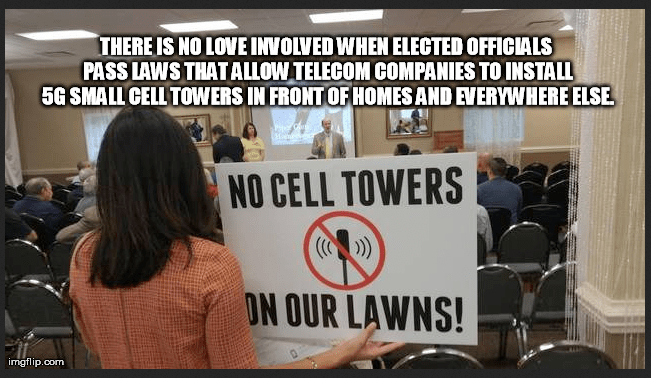 3) In the USA, the telecoms are attempting to run roughshod over municipalities re. microcells that form the infrastructure for 5G. And, I’m sure if they aren’t doing it in Canada already, they will. Canadians are too unwilling to stand up for our rights – too darn polite to make a fuss. And worse, most people have no idea what 5G will be and what those funny boxes are that Telus is installing every 100-200 meters. Thank you for responding to my letter regarding my experiences and concerns re. the FOI Act of BC. In your response you recommend that. if I am not satisfied with the information that I receive as a result of my FOI request, I “work with the public body” and, if necessary, with the OIPC to resolve the issue. Could you please tell me what “public body” can help me? I assume you are referring to BC Hydro. As I said in my initial correspondence, I’ve been told by the OPIC that it is unable to do more than require a response within the timeframe. When I questioned the legitimacy of use of the Freedom of Information Act to protect a third party’s competitive stance to justify its refusal to respond to my request for information to which I believe the public has a right, I was told there was nothing more that the Commission could do. That is the reason I sent my complaint to your office. I hope you will consider my experiences with the Commission. Repeatedly I have been refused information (please see the examples below) – inevitably to the benefit and for the protection of ITRON. Why should BC Hydro be able to refuse to answer my questions because to do so might be harmful to ITRON? How am I supposed to “work with” this public body when it refuses to respond to legitimate questions that concern issues of significance to the public’s rates or fees, or safety? BC Hydro uses Section 21 of the Freedom of Information British Columbians to hide information. This is totally unacceptable. I ask for your help in correcting this lack of transparency. I thank you for the opportunity to express my concerns about the Freedom of Information Act in British Columbia, and the way it is being used to prevent the public from enjoying the transparency we deserve and expect. 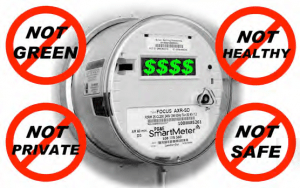 Over the last 5-6 years I have been attempting to get more information about the smart meter program relating to costs, safety, health, and security. Unfortunately, to date every inquiry has been blocked by Sections 21 and 22 of the Freedom of Information and Privacy Act. 1) The costs for the program are the highest in North America on a per meter basis. How many quotes were requested and obtained? On what basis was the ITRON meter selected? 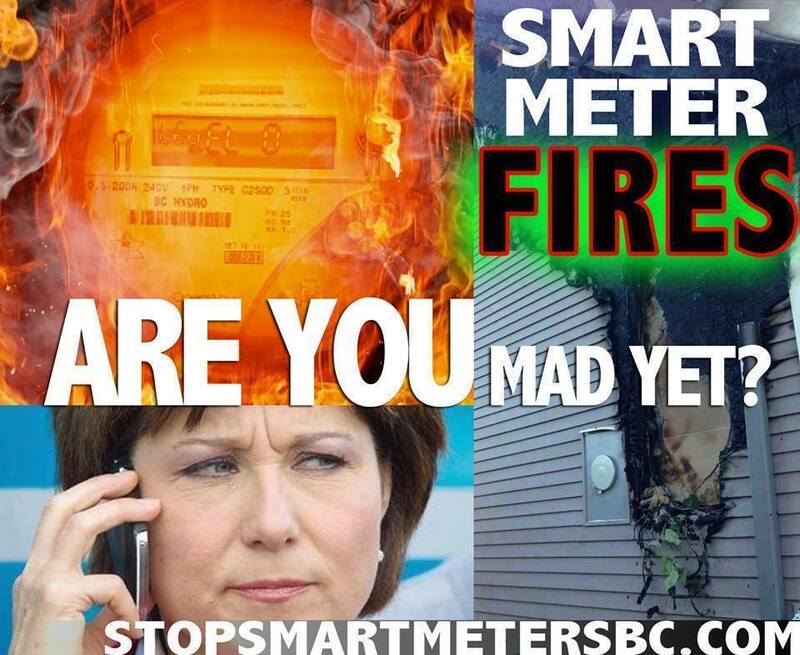 2) The smart meters are electrical equipment that normally would be certified safe by CSA, but, due to a loop hole in the BC Electrical Standards Act, they are not. Did an independent professional electrical engineer licensed in BC certify these meters to be safe? If so, please provide that certification. 3) ITRON and BC Hydro are basing financial projections of the program on a 20 year life expectancy, even though the industry acknowledges that smart meters’ life expectancy is 5-7 years. 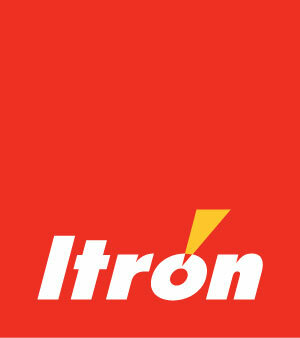 What is the warranty for these ITRON meters? 4) How many smart meters have been replaced and what are the reasons for doing so? 5) With the signed authorization of the victim of a smart meter fire, who inspected the smart meter after it was removed from scene before the fire inspector could complete his job? 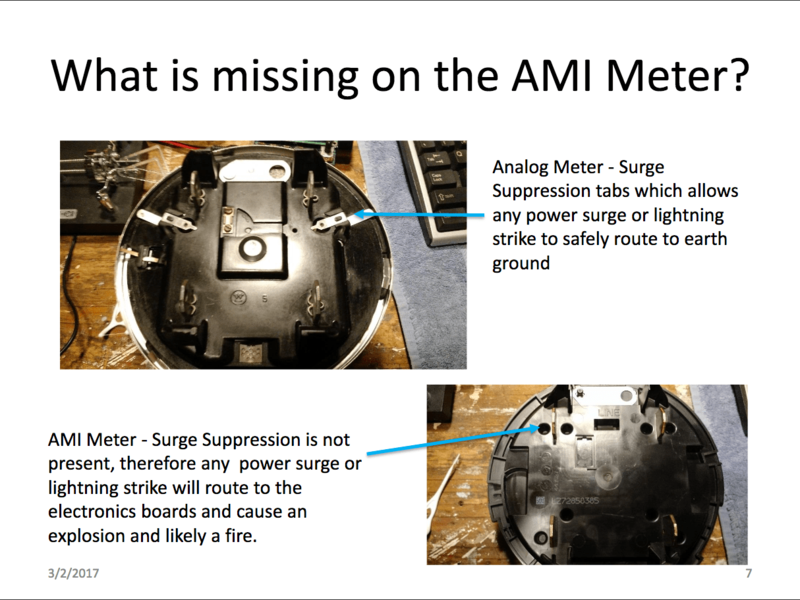 6) Independent electrical engineers have identified many design flaws in the meter, one of which has never been included in tests done by ITRON, ANSI or BC Hydro. When told than an agency did test the component, I was run in a circle for the results, and eventually, after many months, BC Hydro said that they could not tell me anything about the results due to Section 21 of the FOI Act. Minister Sims, in every instance I was told, after several months, that the information was not being provided because, under Section 21, to do so could “reasonably be expected to harm significantly the competitive position, or interfere significantly with the negotiating position, of the third party, or result in undue financial loss or gain to any person or organization. In essence, BC Hydro is protecting ITRON, at our expense. When I’ve complained to the Commission, they have told me that there is nothing that can be done. The Commission is limited in its reach, being able to respond only if the agency failed to respond. They have no authority to take action if the response is dishonest, disingenuous, or non-responsive. So, Minister Sims, what is the purpose of the Commission? The Act is being used by BC Hydro to refuse to grant information that is of significance to the public. These dangerous devices are on our homes, exposing our lives, the lives of our loved ones and our property to undue risk. This was not the reason for the creation of the Act, and I would hope that you will address this misuse of this significant law. If you cannot fix it, then please do away with it entirely so that everyone knows that we have no hope to expect transparency in our government. Please either fix it so that it allows the public to know the truth about the workings of the government and its agencies, or eliminate the sham altogether.